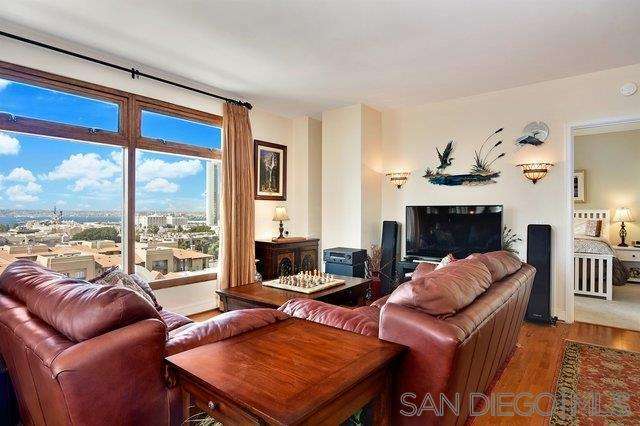 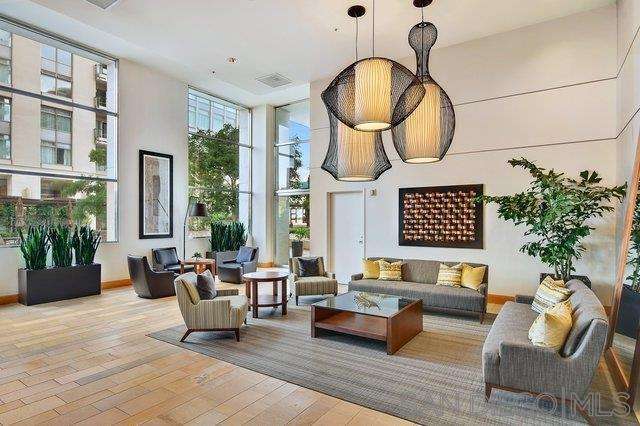 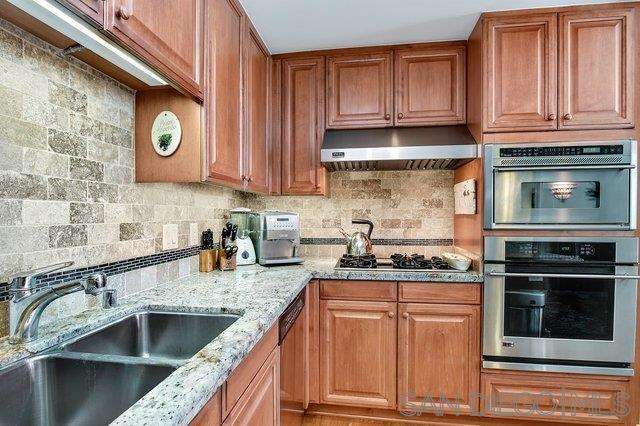 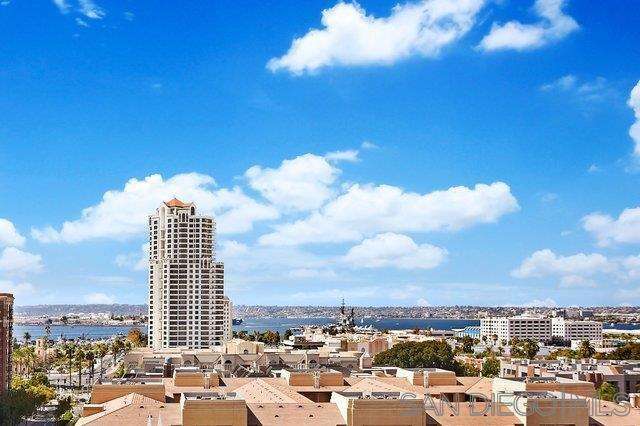 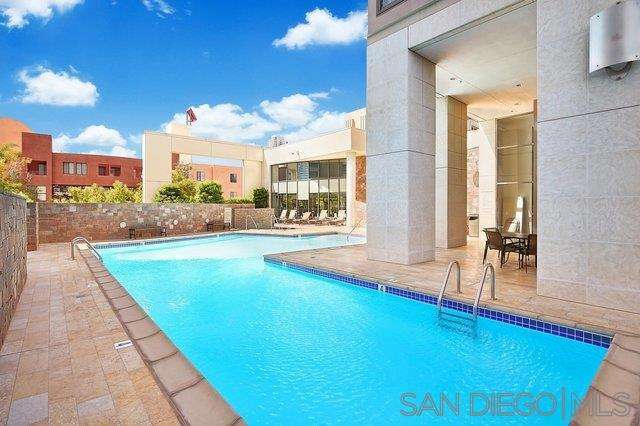 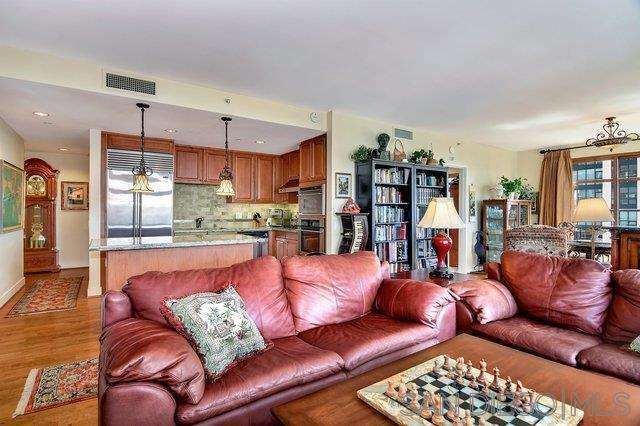 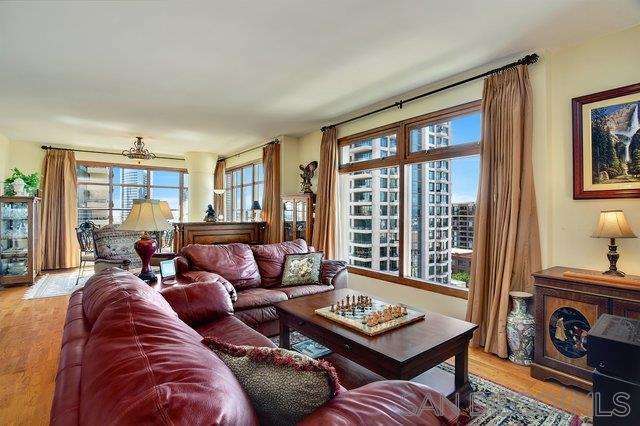 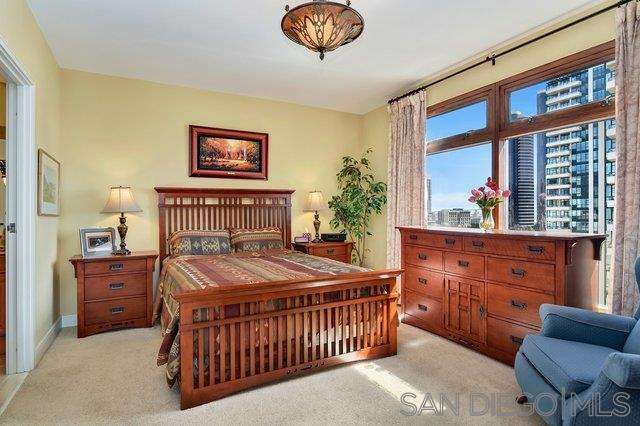 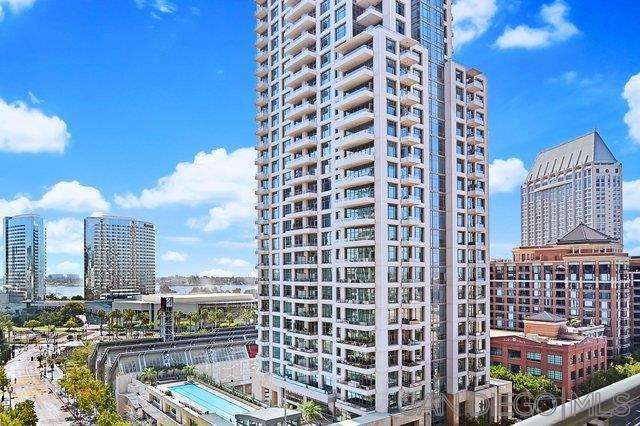 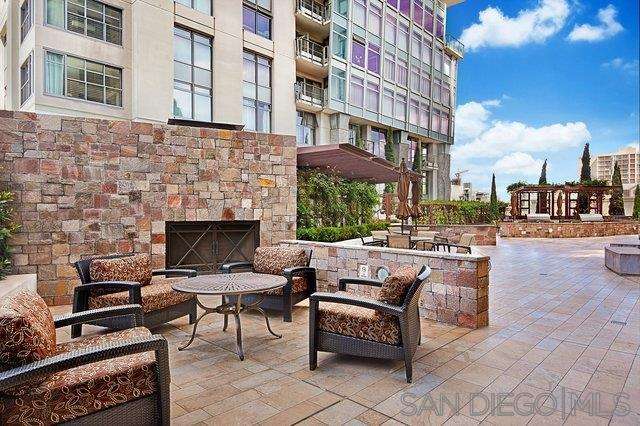 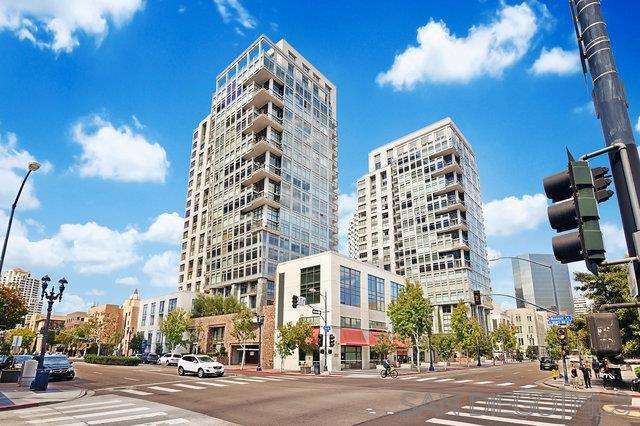 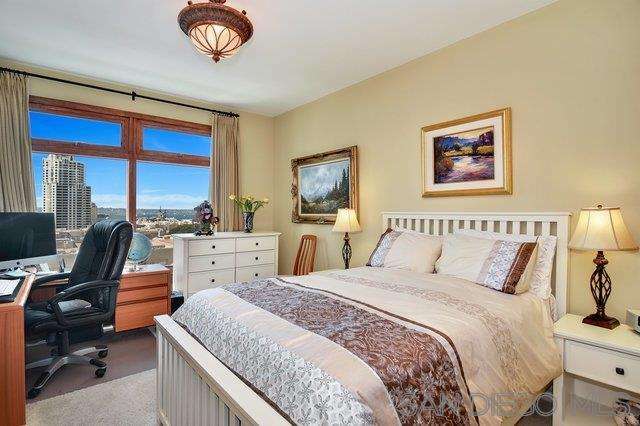 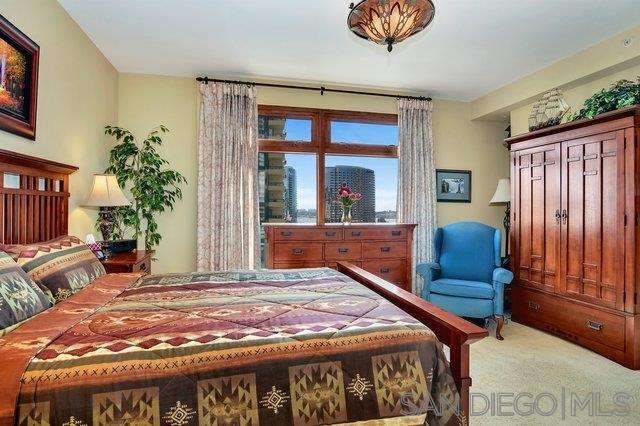 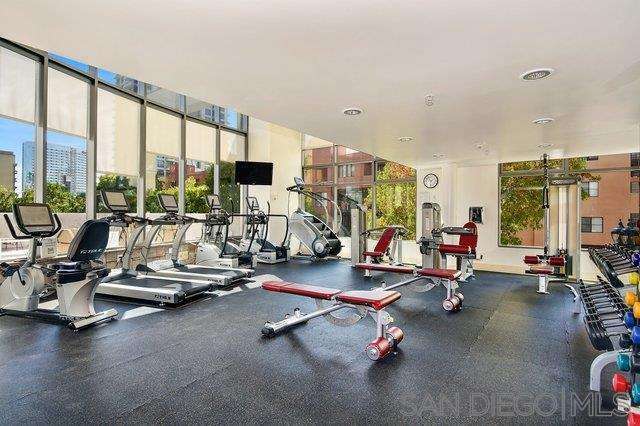 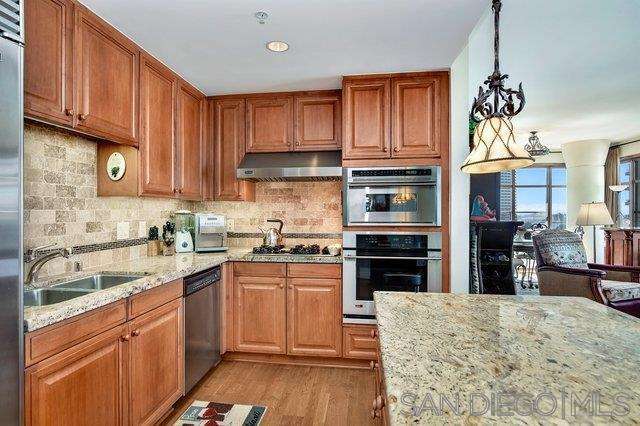 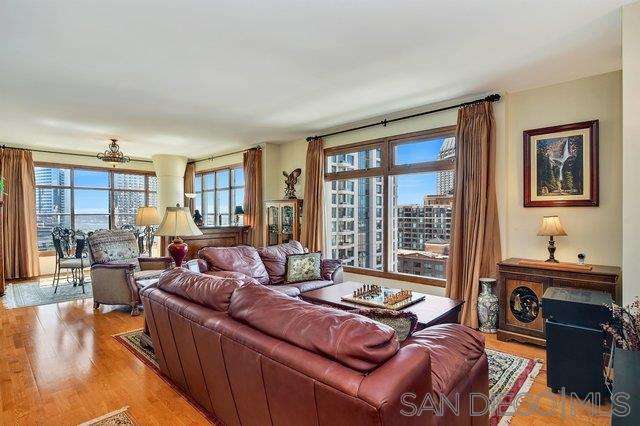 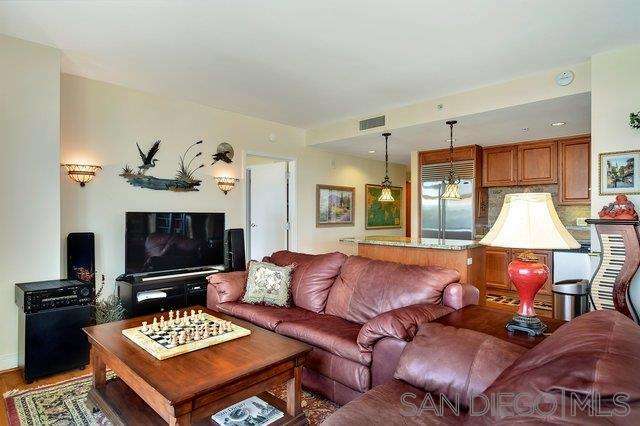 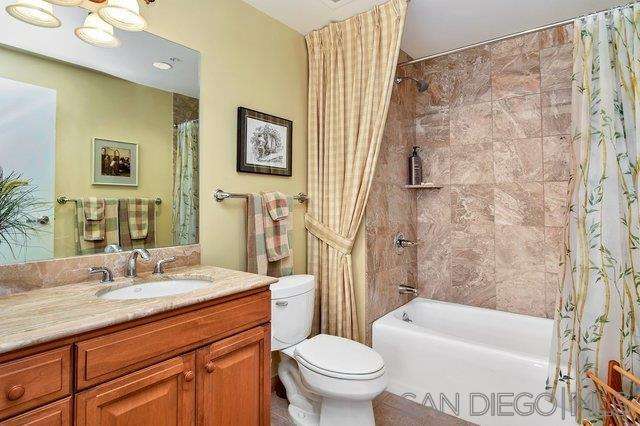 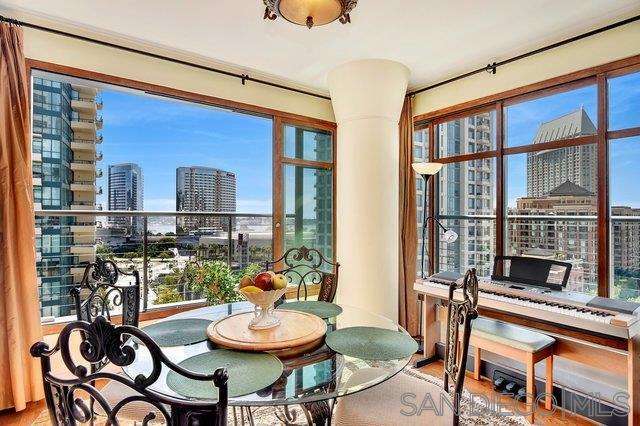 Fabulous southwest corner unit in the heart of the Marina District. 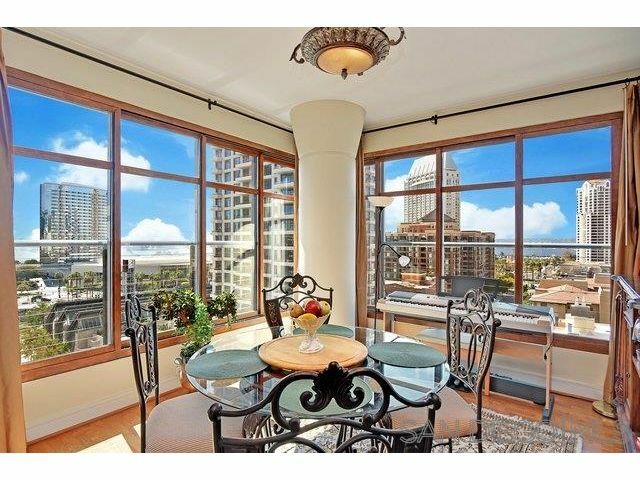 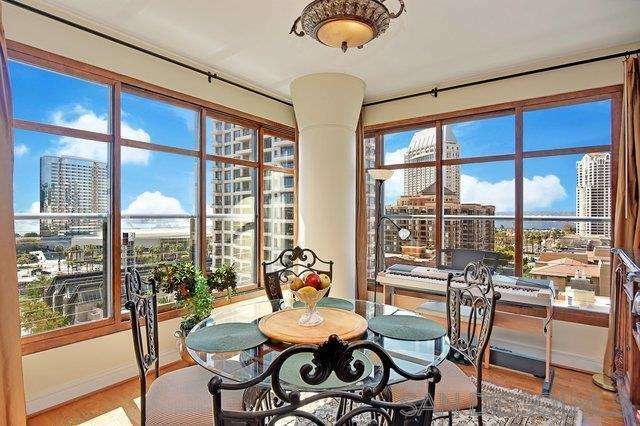 This 11th floor residence at Renaissance offers sweeping bay and ocean views along with spectacular city lights. 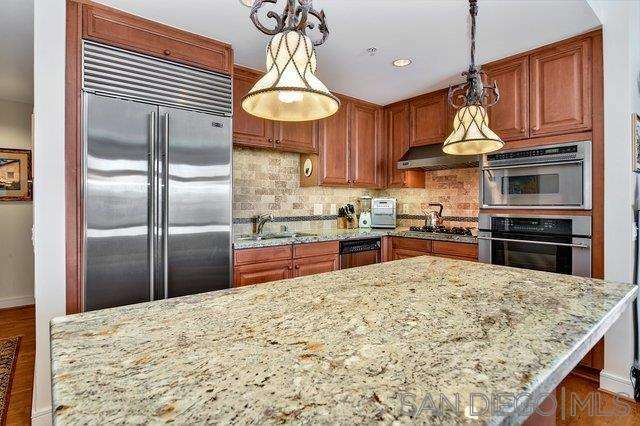 Upgraded wood flooring, granite counter tops, solid wood kitchen & bathroom cabinetry and stainless designer appliances. 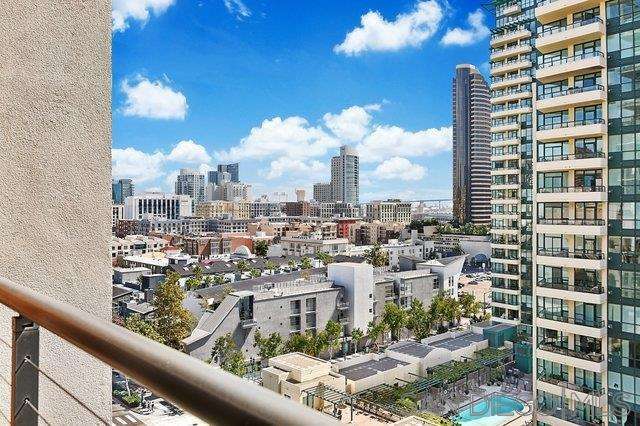 Walk to Gaslamp District, East Village and Little Italy. 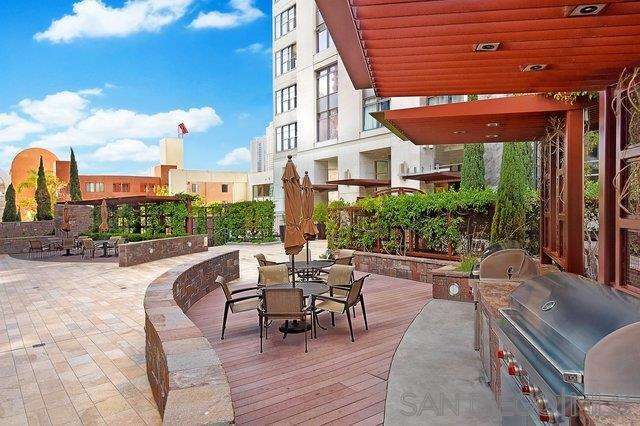 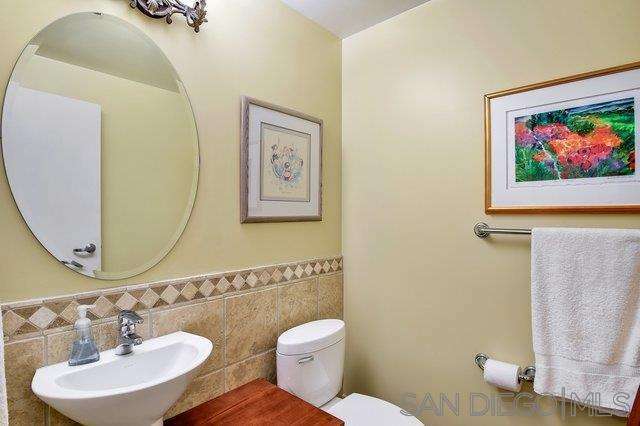 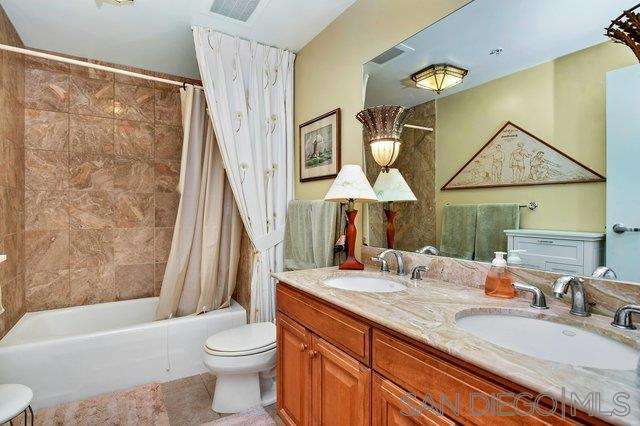 Centrally located across the street from the Downtown Ralphs and Horton Plaza Mall.